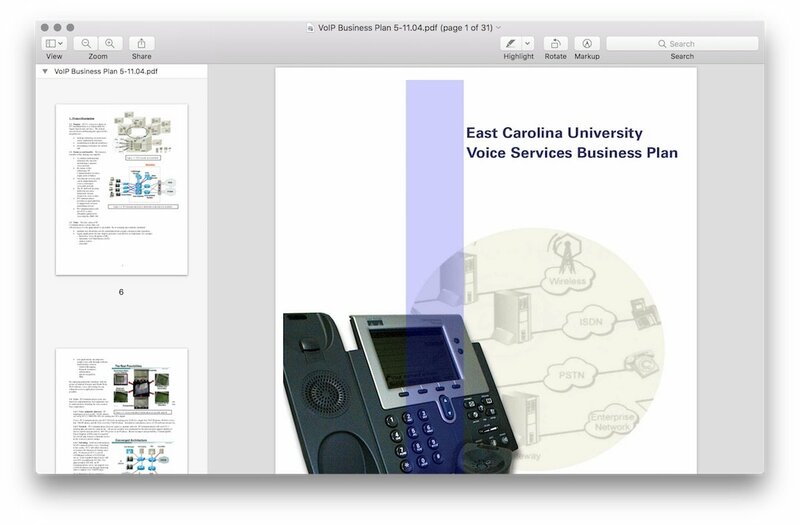 Business plan for East Carolina University to migrate voice services from a Nortel Class 5 telephone switch to Cisco’s Unified Communications (UC) products. Requested by the CIO, the three year $5.89m migration identified unrecognized operational risk in detail and outlined mitigation strategies. The plan was enthusiastically adopted. East Carolina University (ECU) is a public, doctoral/research university in Greenville, North Carolina. It is the third largest university in North Carolina. 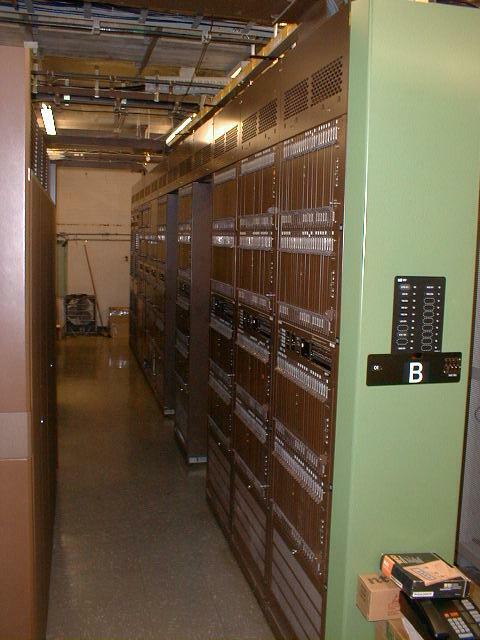 ECU provided telephone services for the campus using a Nortel DMS100 Class 5 central office switch. 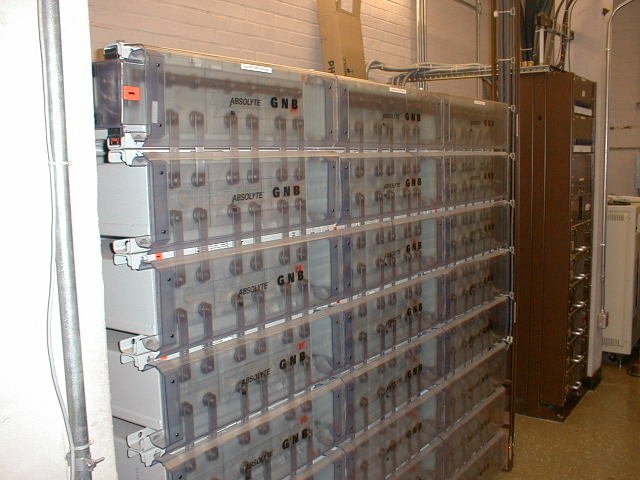 While the system was acquired with good intentions, operational support was performed with minimal staff and budget. 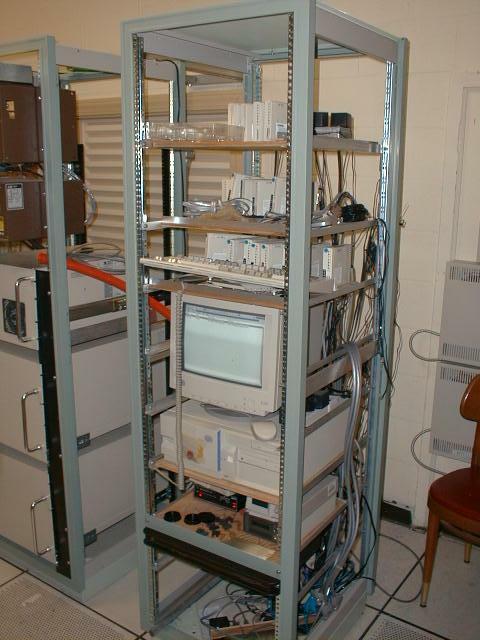 As a result, ECU 's IT/Telecomm group faced a significant investment to bring the switch up to current, supported software levels. 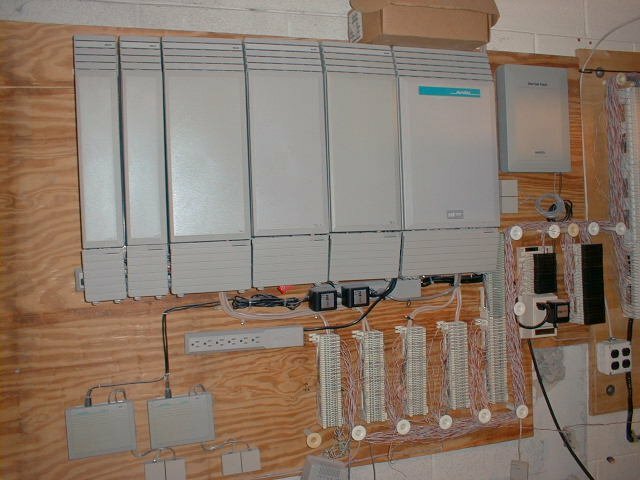 ECU was a long time Cisco customer and had a very strong Cisco data network environment: well staffed, well funded, and well supported. 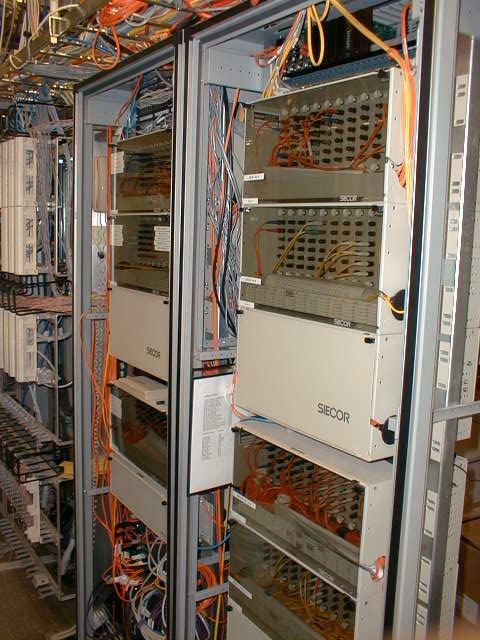 The CIO asked Cisco to help his staff come up with a plan to migrate from the DMS100 to Cisco IP phones and Cisco Unified Communications. ECU's data and voice groups had recently been brought together under the CIO as part of a campus reorganization. 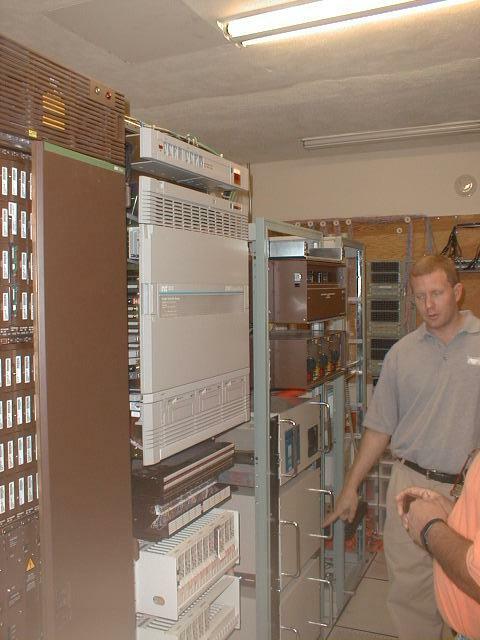 The voice services manager (Woody) was very familiar with Nortel voice products, but at first skeptical as to whether Cisco could provide a campus wide, production voice solution. 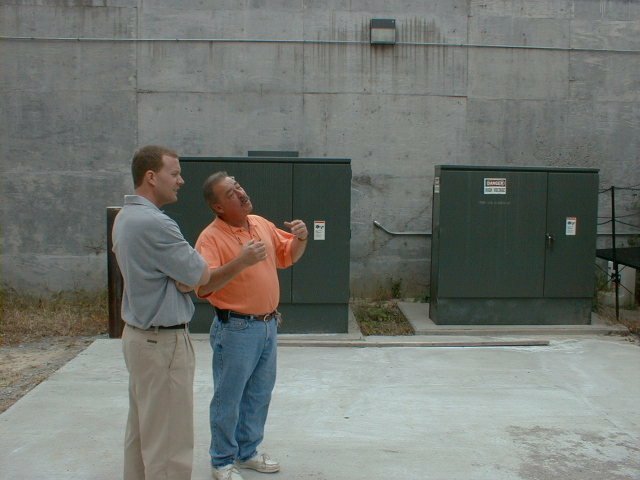 Woody had an open mind however, and after many discussions & demonstrations, became one of the strongest advocates for migrating from the DMS100 to Cisco's new voice products. 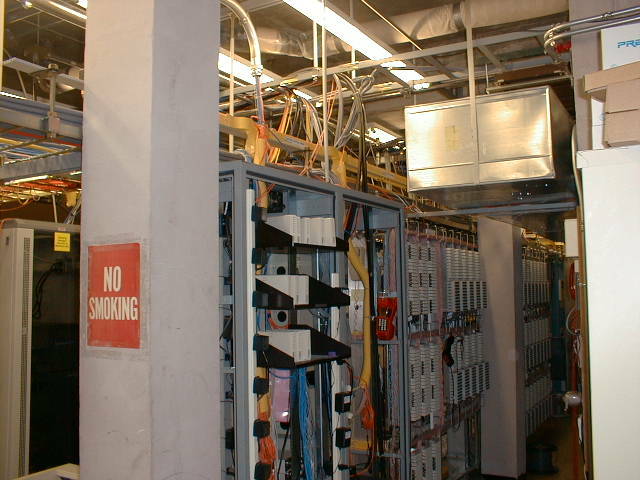 The data services manager (Martin) was very familiar with Cisco data networking products and with his staff had built a very solid Cisco network infrastructure. 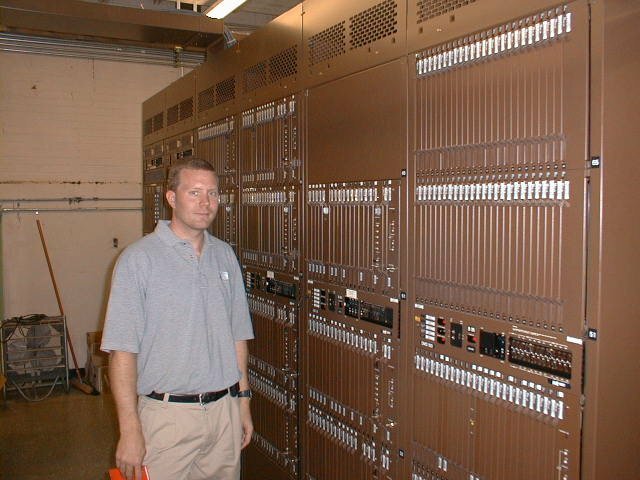 Martin was great friends with Woody, respected by the CIO, and loved by the Cisco staff. Together Martin, Woody, & I worked on a strategy for the migration. However, we needed a fundamental reason - driving motivation - for making the change. By doing a lot of walking around, asking questions, and brainstorming, I came up with the plan below. Martin & Woody bought in, helped finalize it, and we presented it back to the CIO. He was thrilled. The plan was adopted and phased in over a several year period. 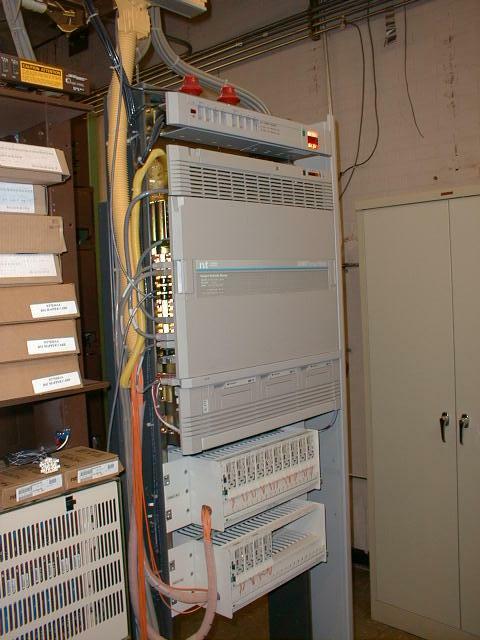 It became a showcase solution for other Cisco voice customers. One of the most difficult aspects of this win was the upfront time investment. 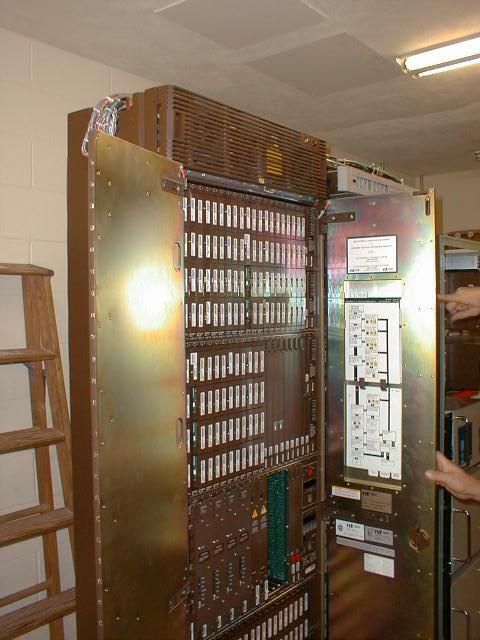 Until Cisco started selling voice products, turn times for closing sales of Cisco data networking equipment were short. Sales quotas were aggressive, both in revenue and in limiting time for pre-sales engineering. 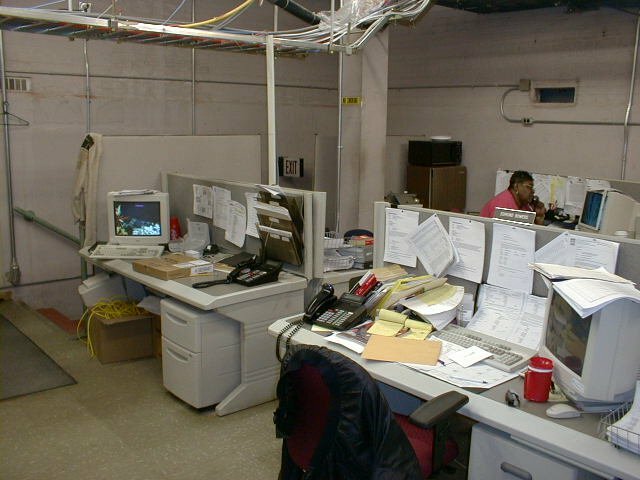 However, management up to the Area Sales Vice President gave us a chance to try a longer payback project like this. In the end the revenue _far_ outweighed the extra account development time. And since ECU was thrilled with the results, it brought _lots_ of attention - and additional sales - with other businesses and institutions.